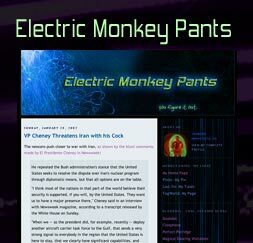 If you're confused about where to begin, I'd suggest starting with my blog Electric Monkey Pants. I tend to talk about anything from politics to music to technology, plus my random observations and rants. Oh yes. Lots of rants. I don't have a very strong "verbal filter" whether I'm talking or writing, so consider yourself warned. I'll probably manage to offend almost every person who reads this blog, but I promise to provoke thought as best I can. If blogs aren't your thing, please check out the other sections. 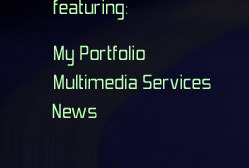 My professional section gives you an idea of what I can do with computers/words. 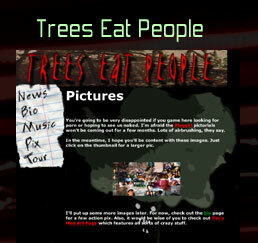 Trees Eat People is the name of my old band but I'm in a new band now. 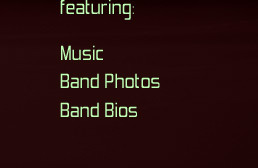 It doesn't have a name yet, but it will soon. And no, I'm not the drummer for the Jayhawks. He's got an extra "a" in his last name. Make sure you remove the =NOSPAM= part before sending or it won't get to me. 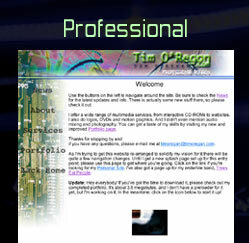 © 2003-2007 Tim O'Regan. All rights reserved, but feel free to inquire about usage.